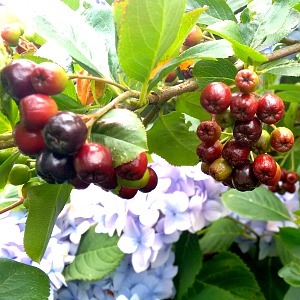 Aronia Berry is a great addition to gardens or permaculture food forests. Apart from being an attractive shrub Chokeberries are great for cooking jams, jellies or wine making. Aronia is an, unfortunately, little-used shrub in gardens. This deciduous shrub has much going for it, though. 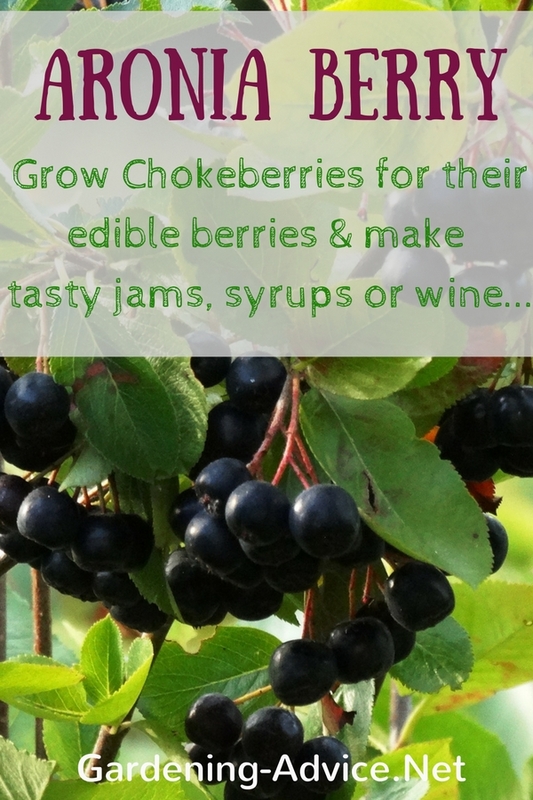 First of all, Chokeberries are very easy to grow. 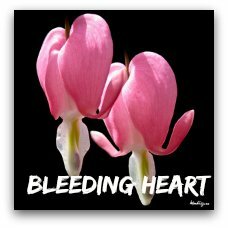 You can plant them in nearly any situation. It doesn't matter if the ground is wet or dry. 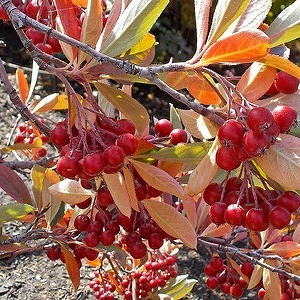 This hardy shrub will grow happily in a spot that is in partial shade or full sun. Aronia shrubs are not fussy! 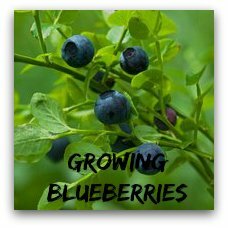 The bluish-black fruits are not very tasty when they are raw because they are very astringent. 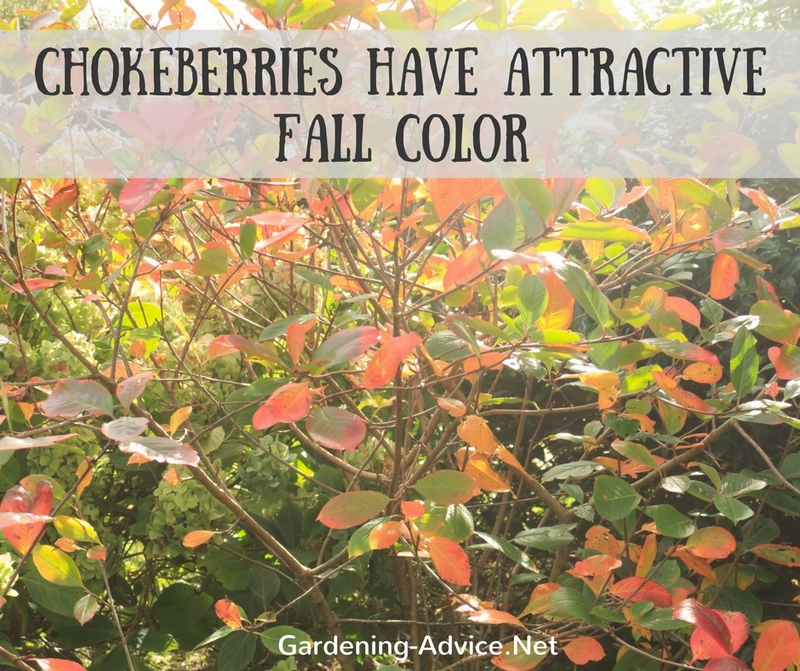 I guess that's why they are called Chokeberry.... not a very flattering sounding name and it doesn't do this useful and pretty shrub any justice! Aronia Berry - The New Superfood? 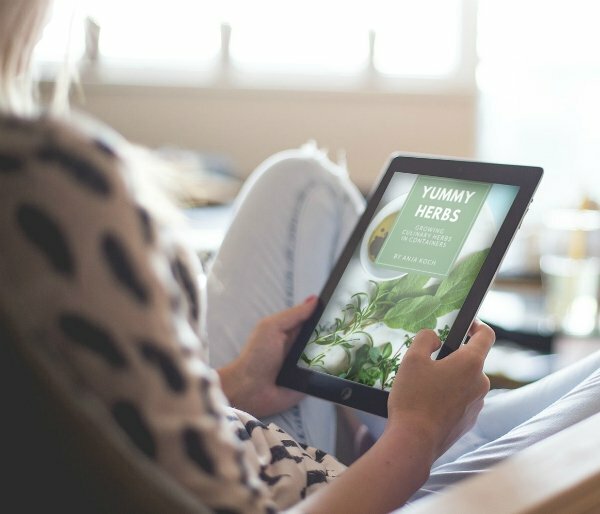 The berries contain several times more antioxidants than cranberries or blueberries and they might well become a new superfood for this reason in the future. You have to process the berries before consumption because of their quite tart and astringent nature. 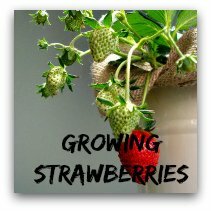 They can be made into tasty jams, jellies, syrups or wines. The berries can also be dried and used for teas mixed with other herbs and berries. 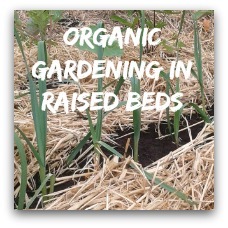 Even if you have no interest in the fruit it might be a good ornamental plant for your garden offering a lot of interest during the seasons. 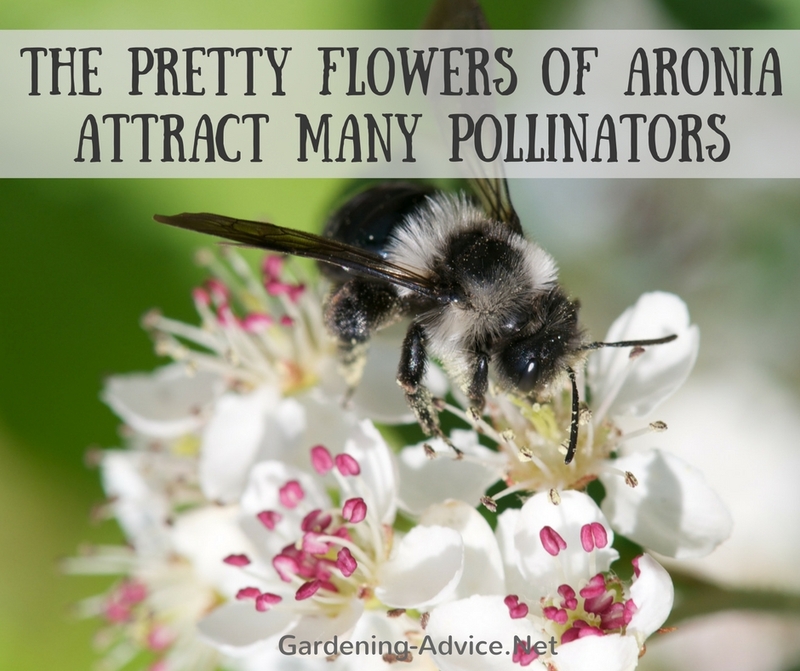 Their pretty white flowers appear in clusters during the month of May. The blackish or red berries (depending on the variety, see below) are very attractive looking during late summer. In the fall their leaves turn a beautiful orange-red color.